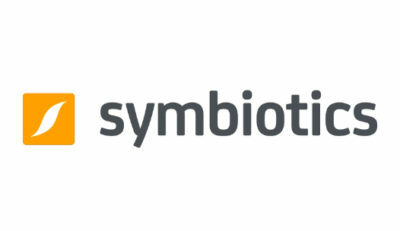 We have formed alliances with leading partners to provide the best products and services to our customers. 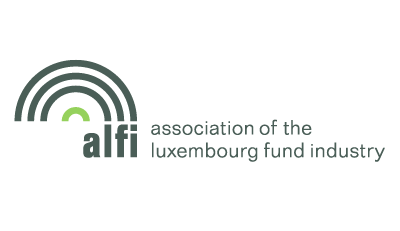 Together with our partner’s expertise help us to understand the needs of the financial sector. Our partnerships with key specialists also enable us to identity important trends and emerging technologies and keep our services at high international standards. 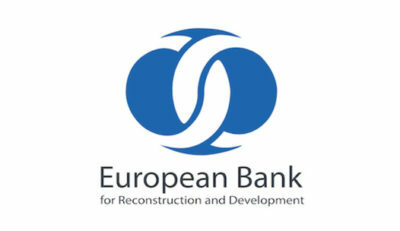 The European Bank for Reconstruction and Development (EBRD) helps businesses flourish. 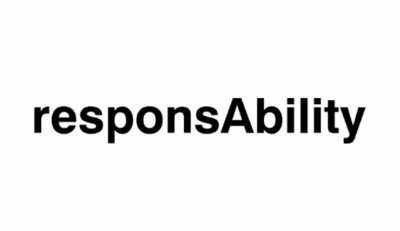 Through our financial investments, business services and involvement in high-level policy dialogue, we are well placed to promote entrepreneurship and change lives. Our tailored solutions share a consistent goal of fostering the transition to market economies, whilst promoting innovation, growth and transparency. 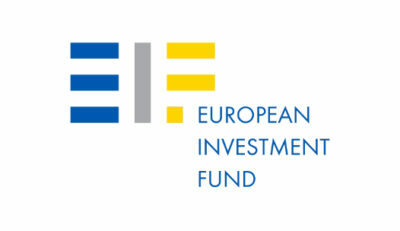 The European Investment Fund is a European institution whose main purpose is to support the creation, growth and development of small and medium-sized enterprises. 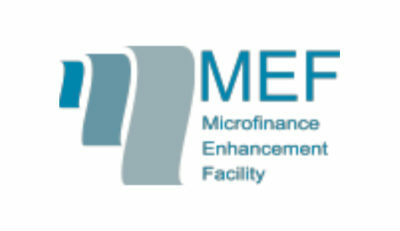 Initiated in February 2009 by KfW Entwicklungsbank (“KfW”) and International Finance Corporation (“IFC”), a member of the World Bank Group, Microfinance Enhancement Facility S.A., SICAV-SIF (“MEF”) was setup in February 2009 and has been designed to support the microfinance institutions facing difficulties in securing financing by providing them with much needed financing at a time when investment was in high demand but low supply. 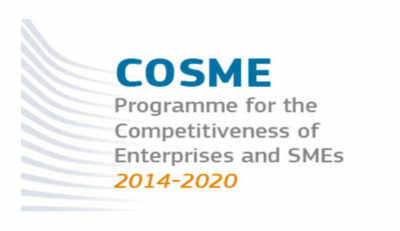 The Association of European Businesses is the main representation of foreign investors in Russia. 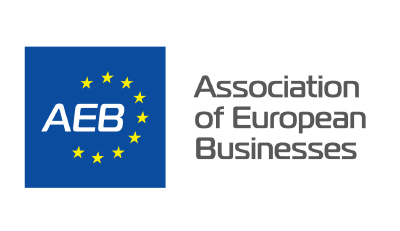 Founded in 1995, the AEB is an independent non-profit organisation of over 500 European and Russian companies. The AEB members are multinational corporations and small and medium-sized enterprises. They all share a commitment to boosting cooperation between the EU and Russia, as well as the desire to improve the investment climate of the Russian Federation. The AEB includes 60 committees, subcommittees and working groups that are engaged in lobbying on a wide range of issues in various business areas including energy, transport and customs, agriculture, air travel, passenger cars and commercial vehicles production, legislation, taxation, banking, real estate, crop protection products and many others. These committees work closely with the European and Russian authorities, and provide comments and suggested changes to the draft laws of the Russian Federation. Mikro Kapital Group is member of AEB since 2019. Banca del Mezzogiorno MedioCredito Centrale, as a recruiter of RWAs, is mainly engaged in the management of two funds from the Ministry of Economic Development, or the Central Guarantee Fund, which facilitates access to credit for SMEs and Sustainable Growth Fund, which aims to support and promote research and development projects. 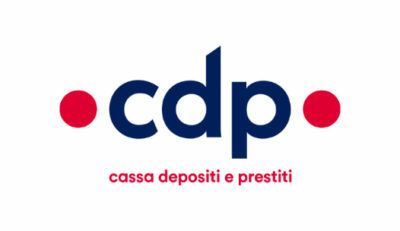 The “CASSA DEPOSITI E PRESTITI” and “IL FONDO EUROPEO DEGLI INVESTIMENTI” (our partners) signed a counter-guarantee agreement aimed at increasing microcredit in SMEs by drawing on the guarantees of the FEIS (European Fund for Strategic Investments) through the European COSME Program (” Competitiveness of Enterprises and Small and Medium-sized Enterprises “) dedicated to supporting SMEs. 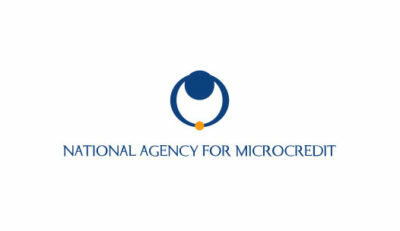 The “Ente Nazionale per il microcredito” is a non-economic public entity that performs important microcredit and microfinance functions at national and international. 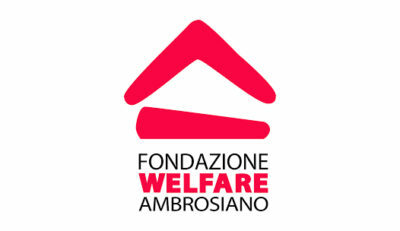 The Ambrosiano Welfare Foundation’s mission is to provide support to individuals and their families, who are active residents in the Milano municipality, as well as people who work in the Milan municipality, who are fallen into the so-called gray areas of the social protection system (an intermediate situation in which the individual and his or her family, if not adequately supported, are most likely to be involved in the new forms of social exclusion).